Cam Metals is based in South West Sydney and has all the tools and machinery to offer a variety of high quality metal cutting services. 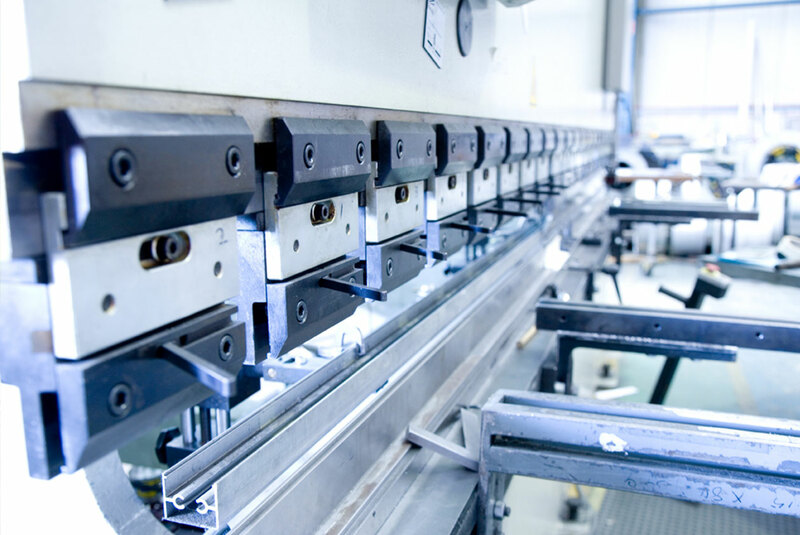 Essentially working with metal (metalworking) is process whereby various machines and tools are used to create shapes and holes in sheet metal or plates. There are a number of metal cutting techniques that can be utilised some of these are listed below. We have a highly trained team of metal experts who are dedivated to providing quality workmanship. Our company aims to provide short turn around times whilst delivering excellent customer service throughout your entire project. Got a metal cutting requirement? Why not speak with one of our trained metal professionals who can assist in providing a free consultation. Whether its over the phone or you need us on site, we are committed to handling your project from start to finish.